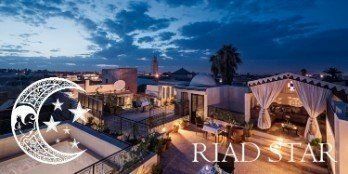 The Marrakech Medina is a mediaeval walled City, Riad Star is located in the Heart of the old town in a district that boasts top attractions like the Marrakech Museum and the Ben Yussef Madrassa. 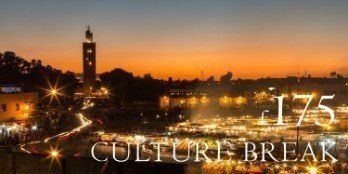 The world famous Jemma Al Fnaa square is just a twelve minute walk if you can resist the colourful shops along the way. 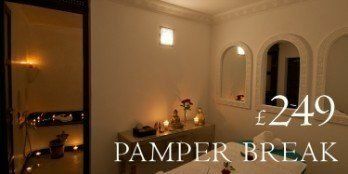 Reserve Accommodation today! 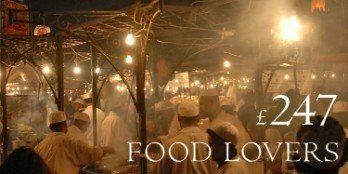 Easily accessible on foot you will find a labyrinth of souks with specialties in diverse crafts from dyers, carpets and spices to leather goods lamps and metalwork. Intermingled are Palaces and ancient monuments, galleries and museums, cafes and restaurants, truly a feast for all the senses. 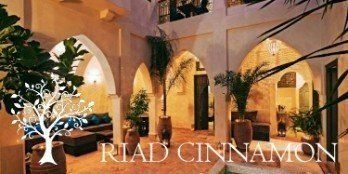 Riad Star is your oasis of calm, the perfect base from which to explore. A short taxi ride from the Medina lies the new town of Guiliez with leafy boulevards, parks and gardens as well as bars and night life including world class restaurants.